4. Copy of the terms and condition of Bharti Axa Life Dream Life Pension Plan 130L013V01, Bharti Axa Guarantee Builder 130L019V01,Bharti Axa Bright Star 130L016V01(with Attested). Insurance Development and regulatory authority is responsible for all insurance related work to control various insurance companies. But it seems that this organization has been failed to discharge its duties towards national interest. After getting few interesting reply that IRDA don’t have approval certificate format (ie Non of the Life Insurance Policies are Approved), IRDA don't cross examine the AUM of Insurance company , IRDA failed to control life insurance companies by terminating insurance agent illegally ( billions of commissions sucked life insurance companies )etc another interesting reply received from IRDA. It is the primary duty of IRDA to keep the record of sales of each insurance plan so that customers can cross verify the figure from govt. record. Some time companies make fake claim to increase the sales of product. This data is also useful when a non approved plan is sold to customers for penalizing insurers. In an RTI reply IRDA said that they don't maintain such record ie number of policies sold with plan name and total premium received. In the past IRDA penalized Reliance General for selling non approved plan with Rs 5 Lac on each folio. The total amount was Rs17500 cr. So if the data is not maintain then How they got the number of plan sold by Reliance General? 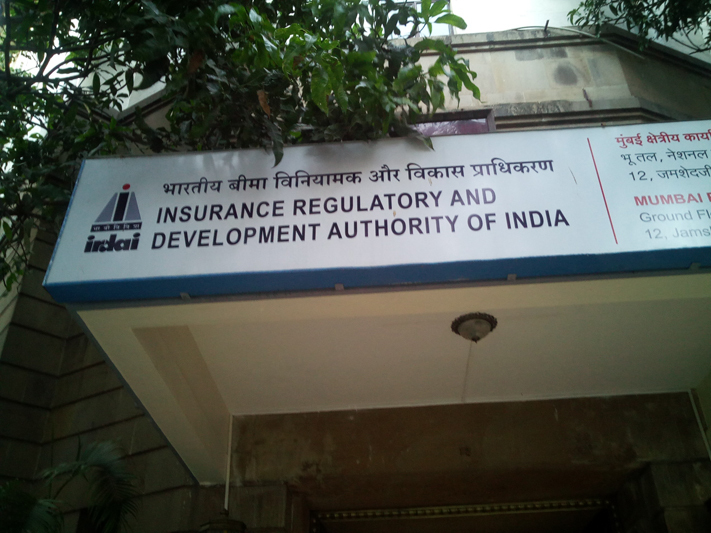 Is IRDA working in the interest of Insurance Companies after taking salary from public Fund?